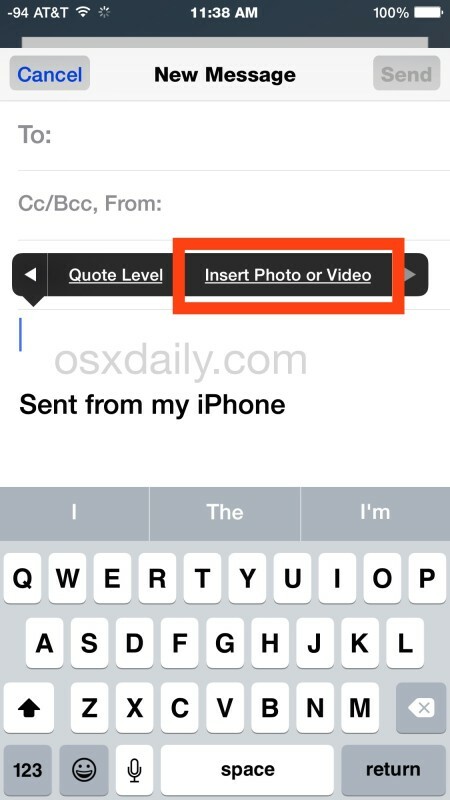 Emailing photos from your iPhone, iPad, or iPod touch is easier than ever in modern versions of iOS, because you can actually attach pictures right from the mail composition screen. This is much simpler than the copy and paste method that was often used before to email out pictures from an iOS device, and in many ways it’s easier than starting from Photos app too, since often you’re halfway through an email when you want to attach a picture to send out. By repeating the process, you can attach multiple images to the email if you’d like. Realistically, sending out a group of photos is quicker directly from the Camera Roll because you can easily select multiple images and compose an email directly from Photos by just checking a group of them quickly, but use whatever trick is best for your workflow and your situation. 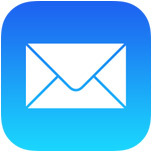 Overall this is a really nice improvement to Mail on the iPhone and iPad. With prior versions of iOS, the process of attaching photos is based on using copy & paste and using multitasking to switch between Photos and Mail. Of course that method still works in the newest iOS versons too, but the direct line insert method outlined above is quite a bit faster for most individuals, and it’s also easier to explain to newcomers to the platform. Nice one on iOS 6 :) , Jailbreak not required ? 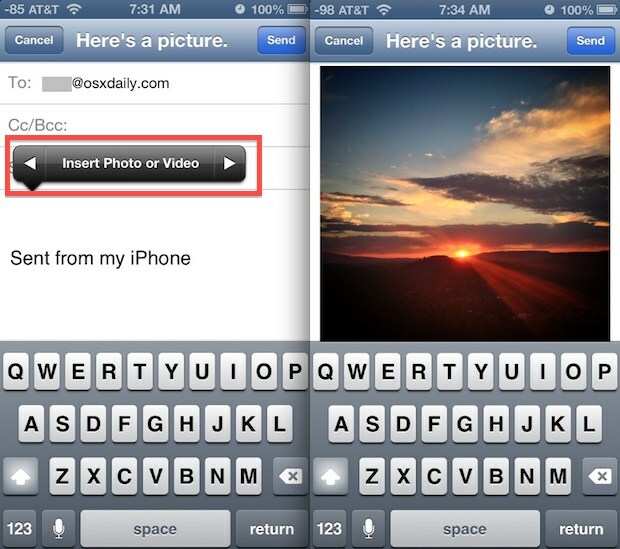 This wonderful method works great for emailing pics from the iPhone…thanks a lot.